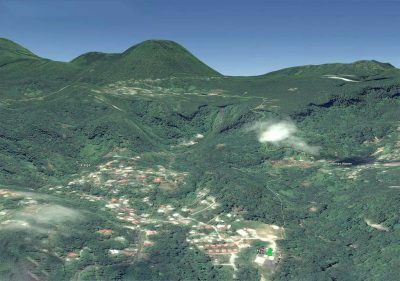 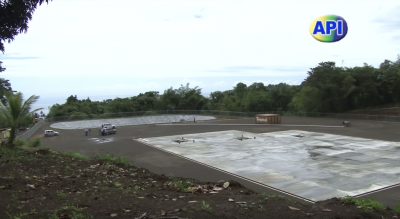 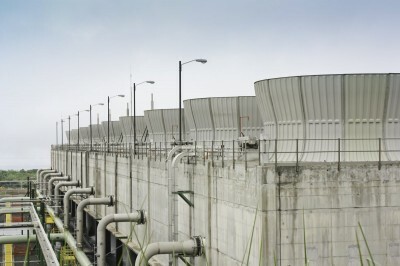 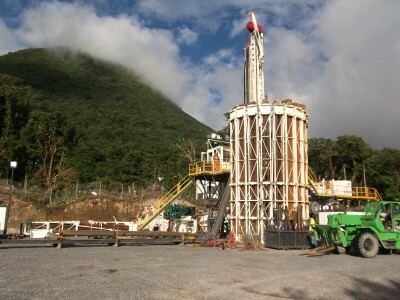 Dominica will see geothermal development soon. 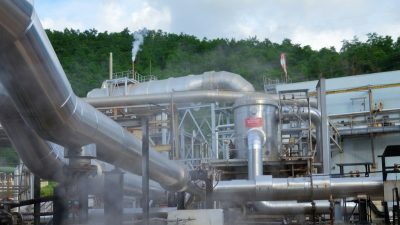 Minister for Energy Charles Savarin says government is making progress in producing geothermal energy in Dominica. 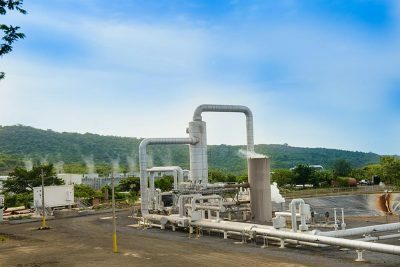 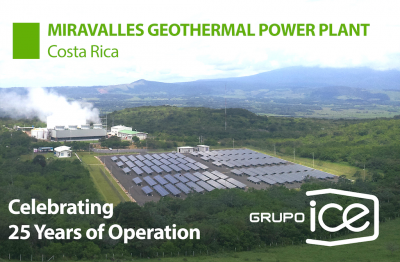 “Minister for Energy Charles Savarin says government is making progress in producing geothermal energy in Dominica. 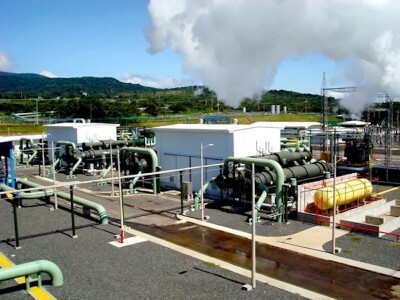 In his remarks at the opening of a stakeholders meeting on the formulation of a National Energy Policy and Sustainable Energy Plan for Dominica Monday, Savarin disclosed that results of geothermal exploration in Soufriere are to be submitted by April of this year. 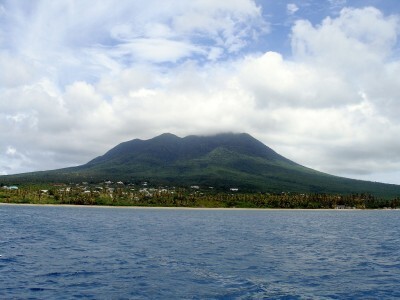 Savarin said in July 2008, government issued a license under the Natural Resources Act, to West Indies Power Dominica Limited for the exploitation and exploration of geothermal resources in Soufriere.